Ahoy Matey! Climb aboard the S.S KCT and see if you have what it takes to be a pirate! Through high-energy theatre games, exercises, songs, a daily craft, and the introduction of technical elements (set, costumes, props, and sound), students will receive an introduction to the process of taking a play from page (the first read-thru) to the stage (final performance). 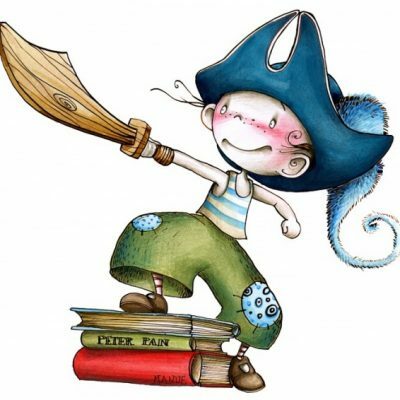 The week will culminate in a final showcase for family and friends of pirate songs and a scripted version of the book How I Became a Pirate. Some experience and/or reading ability recommended..